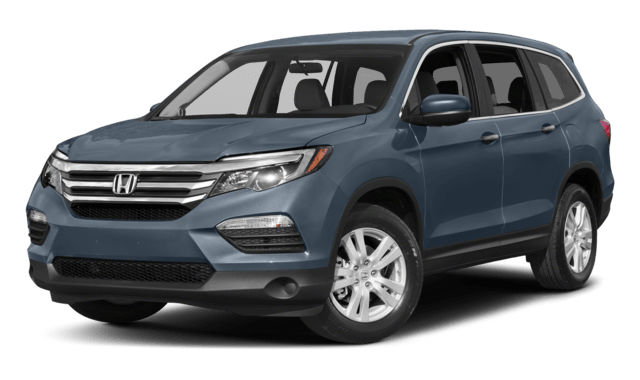 Tampa drivers prefer an SUV with a lot of space, and the 2018 Volkswagen Atlas vs. 2018 Honda Pilot is the comparison of choice. Each one of these SUVs is attractive in their own way, but when it comes to having all the features you need – including 4MOTION® AWD – the 2018 Volkswagen Atlas shines as the Brandon vehicle of choice. 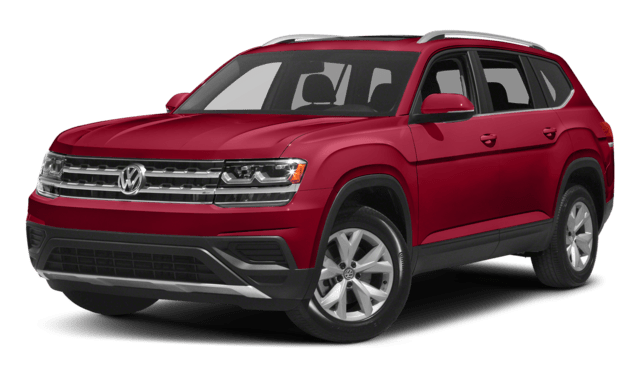 Compare the Volkswagen Atlas to the Volkswagen Tiguan, check out its interior and technology features, and head to Reeves Volkswagen to find the vehicle that’s right for your Clearwater needs. Still want to see how the Atlas stands up against the competition? Explore the Volkswagen Atlas vs. Toyota Highlander and the Atlas vs. Ford Explorer as well.